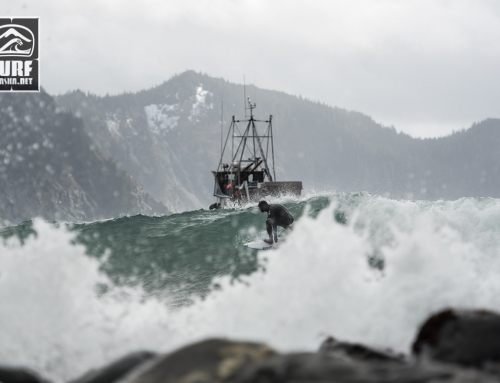 As I type we are motoring the M/V Milo northward from Sitka to surf breaks unknown. 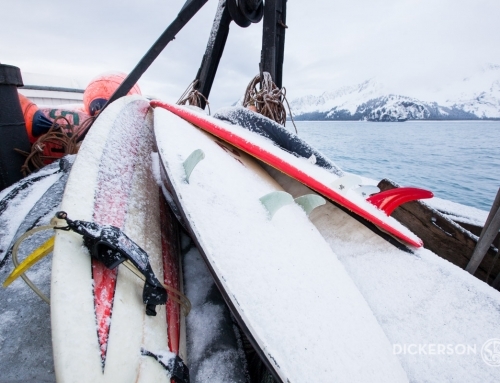 Six surfers and their cherished cook are all smiles as we head off on a four week surfing adventure that will end at our hometown Homer, Alaska. 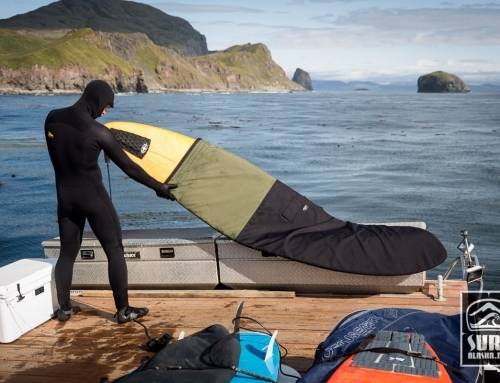 Four weeks of pioneering surf breaks in the Gulf of Alaska in November and early December. This is a dream come true, in fact, many dreams coming true. I only have a few more minutes of internet service so farewell and I’m excited to share some stoke from the trip as soon as we can connect again. 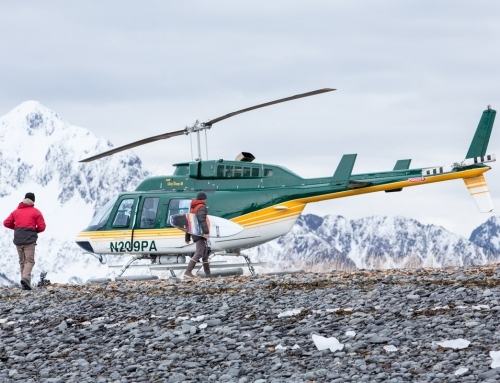 Hopefully this will be next week when I can share our adventures from Sitka to Yakutat. 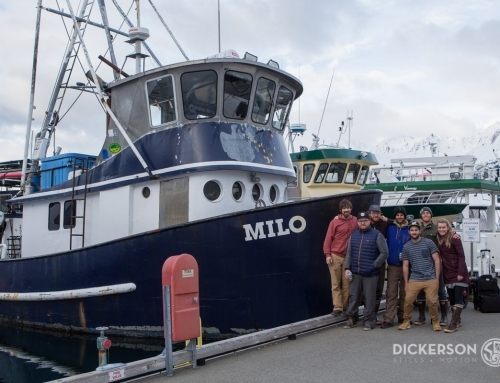 In the meantime you can read more about the M/V Milo at the Ocean Swell Ventures website.